Stuart is a qualified chartered accountant and marketer who has over 20 years commercial experience with Reed International, Haliburton, Sea Land and Allied Domecq. Since 2000 Stuart has focussed on dispute resolution projects and has particular experience in the global beverage industry. Thayne is a qualified chartered accountant and marketer who has worked in consulting firms on valuation, dispute resolution and other special assignments since 1988. Thayne specialises in advising on dispute resolution projects on a range of issues across many different industries. 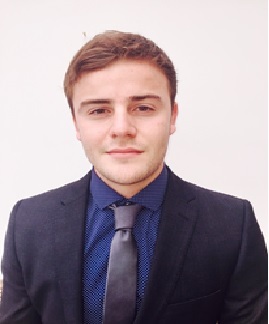 Alex is the company Marketing and Administration Manager and is currently taking his accountancy qualifications. Alex has worked for Intangible Business for two years and previously worked for Frederickson’s Financial Services for two and a half years. 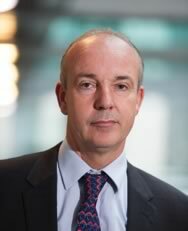 Allan has a physics degree from Imperial College, London and is a fellow of the Institute of Chartered Accountants in England & Wales, qualifying with Coopers & Lybrand, now PWC. He has spent over twenty years in senior commercial finance roles in multinational consumer goods company's, including Beatrice Companies Inc. and Allied Domecq, previously a company director and shareholder of Intangible Business. Allan is currently the companies Finance Director.